From trekking across mountain ranges in North America to seeing the crystal clear oceans as you travel across the coast for a week-long road trip, we’ve rounded up the top ten trips you need to take in your twenties. We’ve gathered up a variety of trips, from those who like the great outdoors to those who like the city life, maybe you even like both! Either way, you won’t be disappointed with any destination on this list and it will be an experience that stays with you for the rest of your life. Clear your head and get ready to scratch the surface when it comes to these amazing locations. 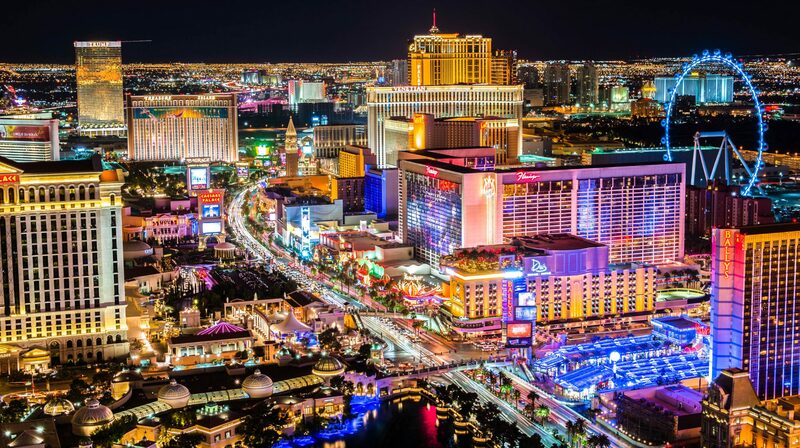 If you want to blow off some steam and hit the strip, you need to go to Las Vegas! It’s a resort city that’s known for its neon lights and never sleeping community. You’ll always find something to do because everything is open 24 hours a day! You’ll meet interesting people and you’ll find experiences that you will never be able to find anywhere else. Plus what happens in Vegas stays in Vegas. One of the most trendy places in the world. It has a massive community of young people who love art and design, it’s a design hub that stacks up against even some of the biggest corporations in America. 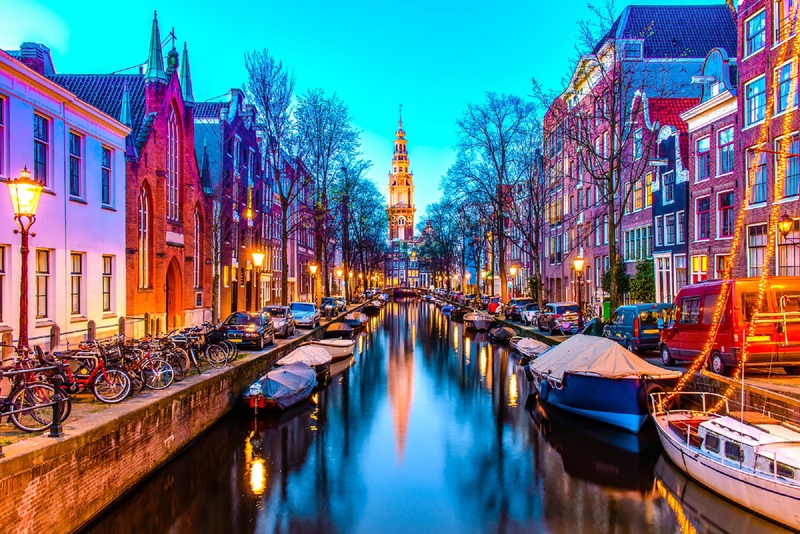 Amsterdam is the capital of the Netherlands, and you’re bound to find amazing events that surround elements of music, art, history museums, and always a place to rent bikes. Cruise around the city on a rented bike and you’ll discover just how much beauty this place has to offer. This is the perfect destination for any individual in their 20s that loves big cities and the big outdoors. 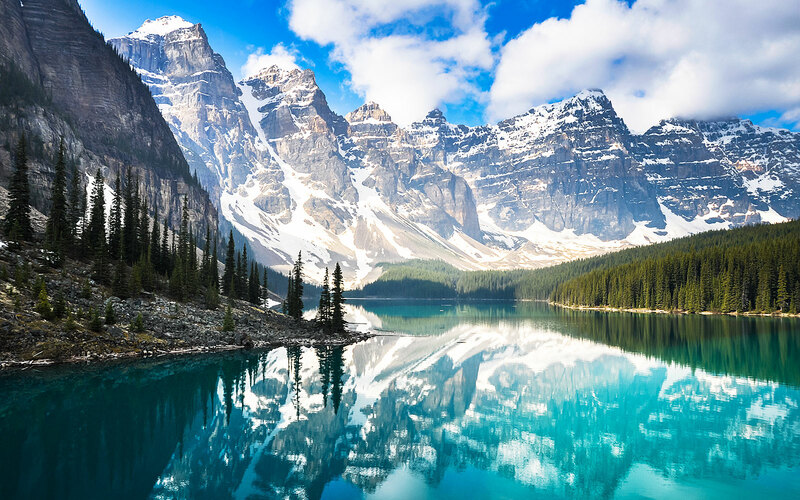 You’ll find a pleasant mix of countryside and modern cities to explore when you visit the vast and beautiful Canada. Plus if you’re currently in America, you won’t even have to fly there if you don’t want to! You could take a road trip to see this beautiful country. Speaking of road trips, if you’re in your 20s and you haven’t even thought of planning a road trip with your best friends, what are you doing? 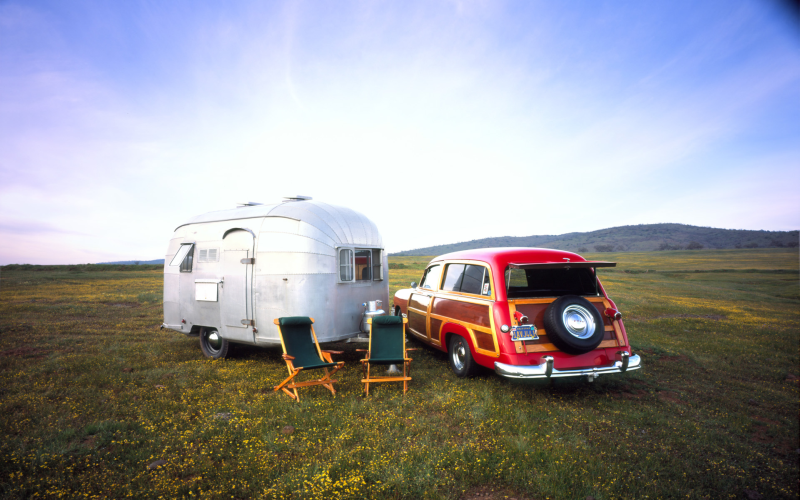 You need to sit down right now and plan a road trip! Pick a route and sightsee the whole way there. This is a staple for any young individual, it’s a journey where you’ll find out more about yourself compared to any other travel experience. It’s something that will never be forgotten! Known for its beautiful coasts, stark white architecture, and a high influence from ancient times. If you’re someone who loves to travel and soaks up any knowledge they can about history, Greece is the ideal destination for you. The mix of modern design and classic Greek culture is blatantly apparent and it’s something that will culture shock you no matter where you’re coming from. 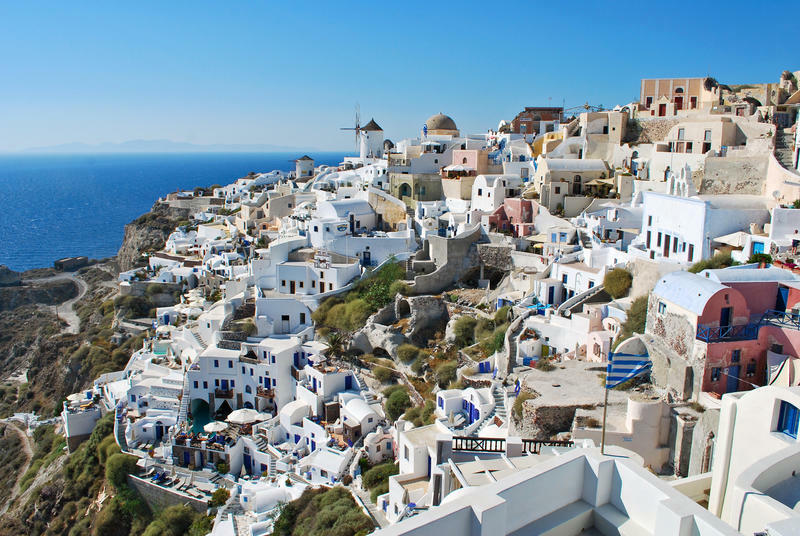 From the party resorts in Mykonos to the black sand beaches of Santorini, you’ll fall in love with this travel must. 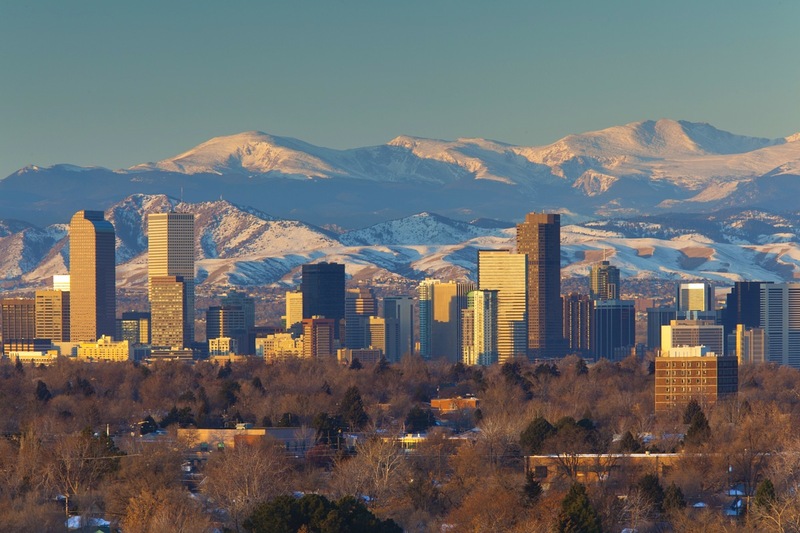 Denver is probably one of the more laid back places on this list. It’s an old city with a modern community. If you love to sip a latte in a cafe and read the latest hipster magazine, this is the place to do it. You’ll feel refreshed and relaxed, surrounded by amazing people and nature as soon as you step foot out of the city. You won’t regret coming here. 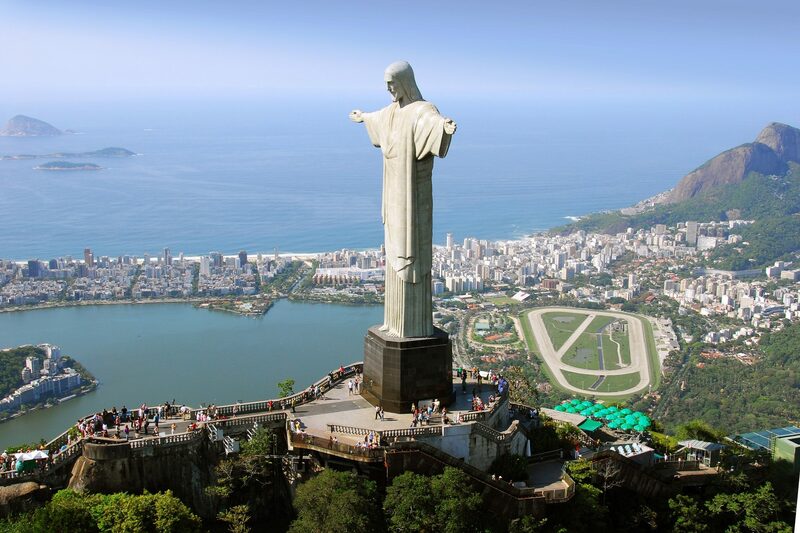 Known for its amazing stretches of crystal clear beaches, Brazil is known for their culture. Their rich love of festivals, parties, flamboyant attire and dance, you’ll be sure to gain the confidence to jump out of your comfort zone. Not only will it be just about the parties, you’ll also learn much more about the very deep-rooted culture that exists here, plus great food! 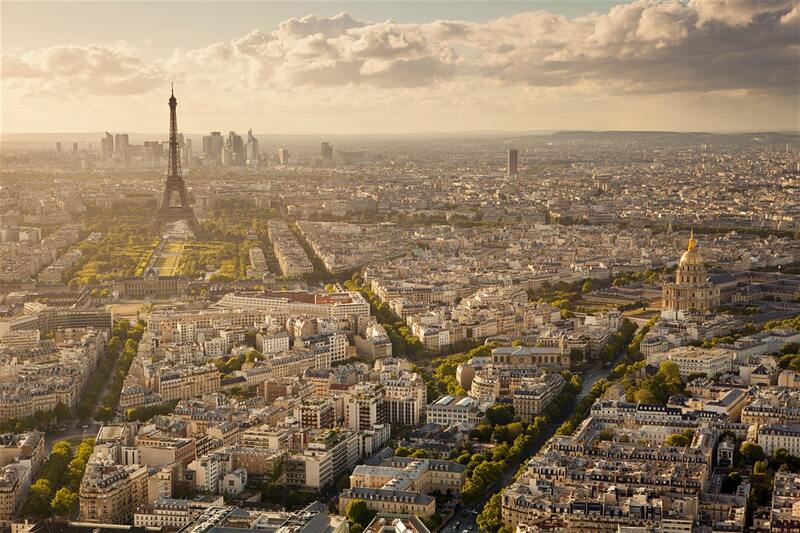 Paris is the capital of France, one of the most well-known hubs of commerce in the world. It’s an eclectic mix of old and new, young and old, fashion and history. It has everything you could want, which is why we suggest that if you plan on visiting here, make sure you have time and resources because you won’t want to miss out on anything! 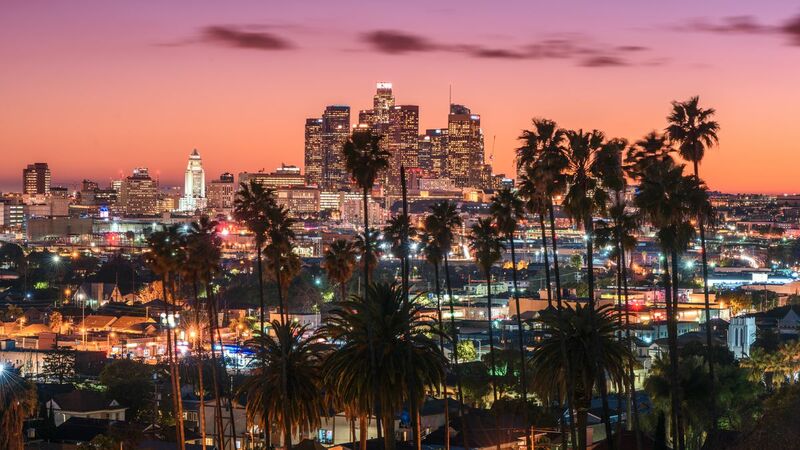 A classic on this list, the Hollywood sign looming over the city, the busy streets, collective culture of interesting individuals, LA is the city where you will never know what to expect. One of the most diverse cities in America, LA is proud to represent every heritage and culture within its streets. LA is a must if you love great street food, fun people, and crazy encounters. Dublin is the capital of Ireland, located on the east coast you can bet there are some scenic views you can’t find anywhere else. 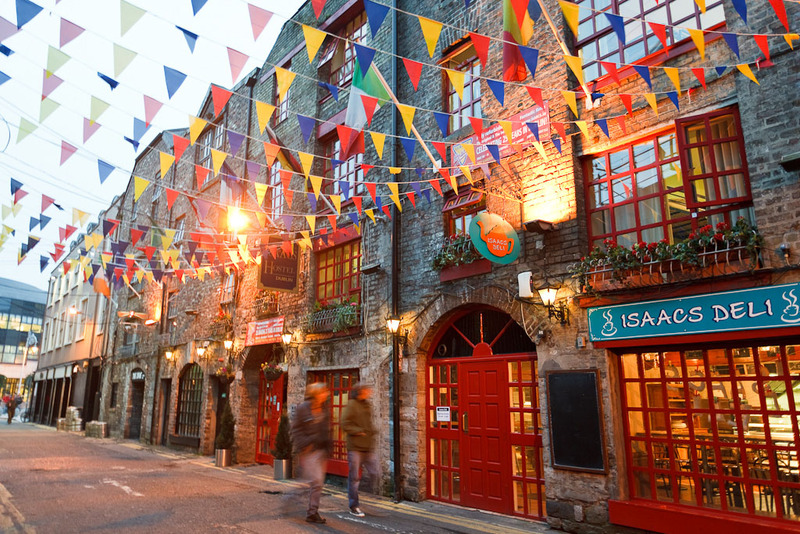 With a wide variety of culture and Irish Heritage, if you have Irish in your blood, this needs to be a number one priority destination on your list. Not only will you learn so much about your history, but you’ll learn more about yourself.